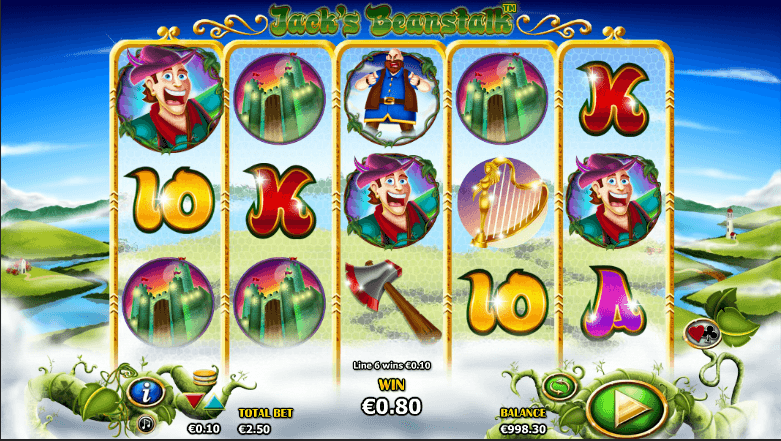 Jacks Beanstalk is a 5 reel, 25 payline NextGen Gaming Online Video Slot. Help young Jack scale the magic beanstalk and enter the castle of the giant. All your slot skills will be put to the test, but the rewards will leave you fee-fi-foaming at the mouth!